Help! I need names for my paranormal soap novel! I’m delighted to see Michael Easton and Kelly Monaco ramping up the chemistry on General Hospital. Folks in the online fan community are abuzz about how great he looks in a black wife beater T shirt, and some are hoping we’ll see him bare chested in the near future. 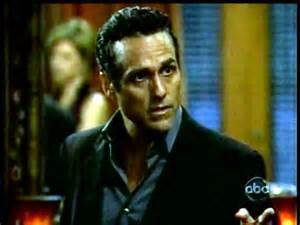 As for me, I like to leave a little to the imagination, and the same goes for Maurice Benard. These actors in their forties are far sexier than the younger guys who bare their six-pack abs at every opportunity because that’s all they’ve got going for them. In my paranormal soap opera novel, now nearly finished, I focus primarily on mature characters who bear more than a passing resemblance to the actors I just mentioned. The narrator is Lieutenant Jonah McQuarry, who’s played by a reclusive actor named Mark Westgate. When his long-running soap is cancelled, the show’s producers move him to the network’s sole remaining daytime drama. There he encounters a woman he’s sure he knew before on a drama called Oak Bluff, where the actor played a vampire. Before long, there’s a gruesome murder, then another . . . I hope you’ll be able to buy the novel online by Thanksgiving. I’ve got only a couple of chapters left to write, but that won’t begin to wrap up the multiple story lines. I anticipate at least two more books in what I’m calling The Oak Bluff Trilogy. Doing the penultimate edits, I’m psyched about what I’ve written so far. But now I need your help, because I’m hung up on names – names for characters, places, and the shows themselves. I have some I like, some I’ll probably change, and some that have yet to reveal themselves to me. Whether you’re a longtime fan of Port Charles and One Life to Live or you’ve never heard of them, I’m hoping you’ll come up with some good suggestions. If I use them, I’ll credit you in the acknowledgments. Who knows, I may even name a character after you! Here’s some of what I have so far and what I need. I’ll use a fill-in-the-blanks format. The soap Oak Bluff was set in the town of the same name. The actor Mark Westgate played the vampire Jesse ________ and his twin brother the priest __________. His lady love, __________, was played by the actress ________. When that show was cancelled, the producer _____________ and the head writer ________ moved over to the long-running soap _________, set in the town of Lindisfarne. They brought Mark with them and cast him as Lieutenant Jonah McQuarry. When that soap was cancelled almost a decade later, the same team moved over to the soap ___________, the last daytime drama on the XYZ network. As the new guy in town, Jonah McQuarry was viewed as a rival by the moody mob boss, Tony ______. His hit man, Nicholas ________, also took a dislike to Jonah. Nick’s wife, _________, was played by the same actress who played Jesse’s love back in Oak Bluff, and their chemistry was immediate. Jonah soon found himself immersed in network politics, and especially the competition from the low-budget talk shows that were replacing the daytime dramas. The former news anchor with the new daytime show, Gloria _________, was a major threat, but she and Jonah soon realized they might be soulmates. Now I’ve told you about as much as I’d reveal in a blurb for a book jacket or on Amazon in hopes of enticing you to buy the book. Start sending me those names, and I’ll check back with you soon! 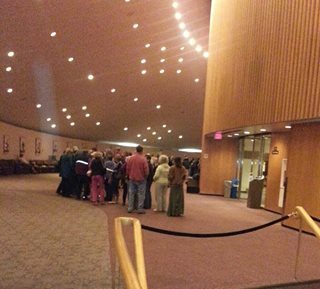 Bouchercon in Albany: How welcoming were we? Bouchercon, the nation’s leading conference for mystery fans and writers, took place right here in Albany last month, and I’m wondering how friendly the more than 1200 visitors found our city. Readers of Conde Nast Traveler recently ranked Albany seventh on the list of America’s unfriendliest cities, and thirteenth most unfriendly city in the entire world, but are we really that bad? From Thursday, September 19th, through Sunday, September 22nd, I attended panels practically nonstop. Checking back through my compulsively annotated program, I see I attended 14 panels, each with an average of six writers – a total of 83 authors, and that’s not even counting the featured speakers in the evenings, Tess Gerritsen, Sue Grafton and Anne Perry. At big conferences in faraway cities, I’m usually tempted to play hooky and go exploring instead – a museum or two, a botanical garden or an upscale mall. Not this time, though, because I live just across the river from Albany in Rensselaer County, a mere 20-minute commute, and I’m more than familiar enough with New York’s Capital Region. 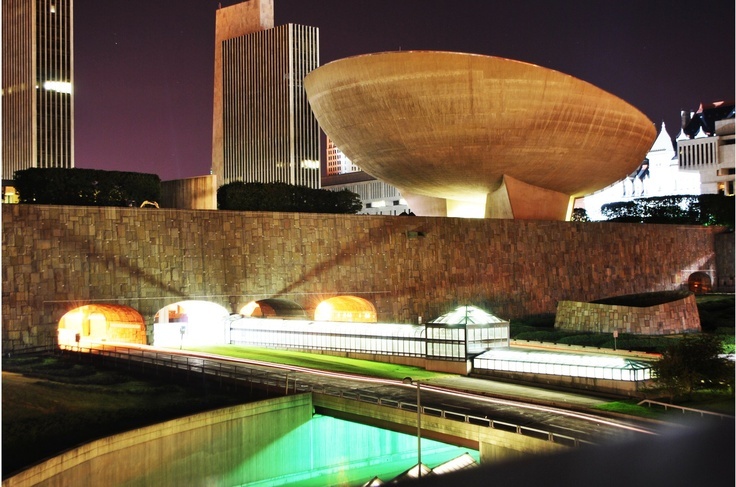 So I was content to stay within the gray, sterile underground confines of the Empire State Plaza, where the daytime events were held, with evening forays up the elevators to The Egg and its Hart Theater, where I’ve been ushering for years. Visitor parking directly under the Plaza made for minimal walking. Not so, unfortunately, for the more than 1200 out-of-towners, who stayed at downtown hotels several blocks from the conference site and had lots of up and down hill hiking to do. 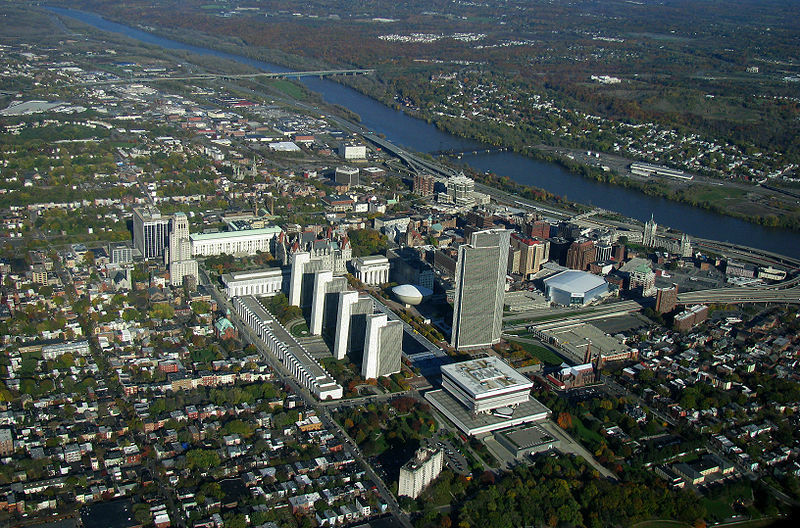 “Who knew Albany was built on a mountaintop,” one commented on Facebook. Shuttle buses allegedly made regular circuits among the various locations, but the waits were often long, and once the visitors made it back to their hotels, many were too exhausted to venture out again for the evening events at The Egg. Then there was the food – or rather, the lack of same. The organizers distributed lists of local restaurants and their hours, but for the most part, these were even further away from the hotels. There was little in the way of food onsite, and nary a convenience store for blocks around. I knew enough to pack food from home. But given the challenging conditions, the hundreds of aching feet and rumbling stomachs, the mood of the attendees was amazingly upbeat and convivial. 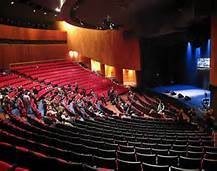 But then mystery writers and fans who journey to events like these are psyched up for a good time. Several years ago I attended a meeting at the Crowne Plaza hotel, where the organizers were putting together plans to bid on Albany as the site for Bouchercon 2013. Though the idea seemed far-fetched, I signed in with my name, phone and e-mail as a potential volunteer, but no one ever contacted me. Sometime between then and now, the Crowne Plaza changed management and became a Hilton, and perhaps the new management chose not to honor the old contract. The hotel would have made a much better headquarters for the Con, but all in all, the planners deserve credit for pulling things off as well as they did. 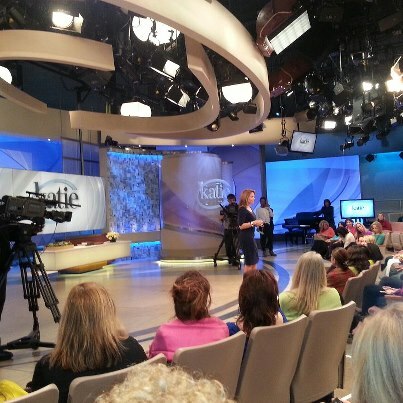 I’m glad I wasn’t one of them, though – I couldn’t have handled all the flak that must have come in from the attendees. I wasn’t chosen to be on a panel, though I applied, but I can understand why. I’m a self-published author, and that aspect of the rapidly evolving publishing industry was woefully ignored. HarperCollins hosted the opening reception, and other traditional publishers were heavily represented, especially in the advertisements in the lavishly produced program. I heard maybe 83 authors, but I missed a couple of panels, so all told, there were probably close to 200: six on each 55-minute panel, with five or six panels running simultaneously. (Some authors were on multiple panels.) Between sessions there was a 25-minute break, during which authors had to sprint to the signing tables while their potential customers searched for the books they wanted from an array of vendors, each of whom had different principles for organizing the books. Half the time, when I was intrigued enough to hunt down a book and buy it, by the time I reached the signing table, the author had already left and it was time to head off to the next session. depressing duties an author has to confront, especially when no one’s lining up at your table. So I can’t say I envy the authors who did make the cut – I’m willing to bet the vast majority didn’t sell nearly enough to cover the cost of coming to Bouchercon. Was it worth it? And how did they like Albany, assuming they got to see much of it? Are we as unfriendly as Conde Nast claims, or is that dubious reputation the fault of the Rockefeller-era architects and planners who redesigned the city’s downtown decades ago? But back to Bouchercon. The camaraderie, the networking opportunities, the inspiration! Doesn’t that make it all worthwhile? I’ll talk about that in my next post. Whether or not you attended this Bouchercon, I’d love to read your comments. And if you haven’t already, please subscribe so you won’t miss the next installment.